A Wellington broker reveals its key tool for improving client relationships – and why they have had no complaints lodged against them. The director of an NZ broker network and long-standing IBANZ board member will now help to shape the direction of broker education. 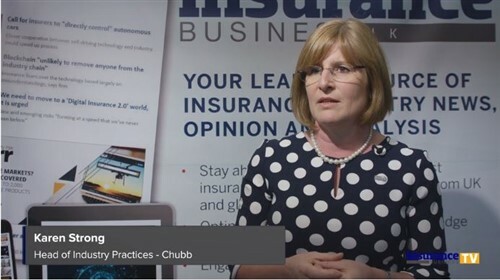 Market consolidation is resulting in shrinking membership numbers for this industry body – but is the drastic situation faced by NIBA being mirrored here? 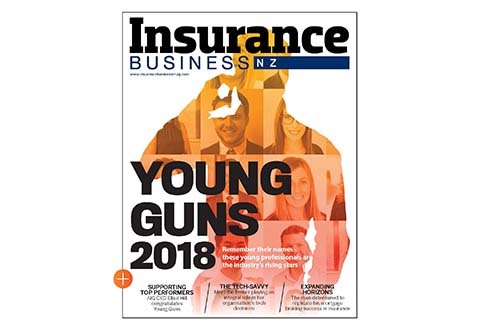 PLUS: Wanganui and June storms cost insurers $50m; car firm accepts liability for driverless cars; leading player celebrates 30th anniversary and YIPs end of year bash flagged. A new qualification for financial advisers has got the tick from NZQA ahead of all others. Conrad Shanly, manager corporate risks & Lloyds at Rothbury Wilkinson Insurance Brokers, talks about raising the bar of education in the industry, arranging international cover for a gold mine and ageing disgracefully with Madonna. College recommends taking the initiative to enrol for further qualifications in case a regulatory review results in it being mandatory.